It has been three years since Michelle Barclay published her debut novel Morrigan's Shadows. 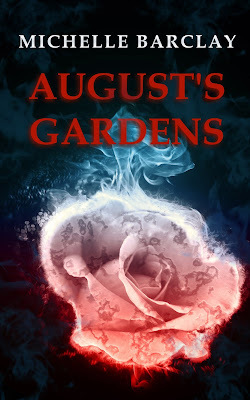 Readers can return to the same world of horror and fantasy this summer with its sequel August's Gardens. The cover is ready and the novel is not far behind. Look for it at all major online retailers on August 18, 2015. 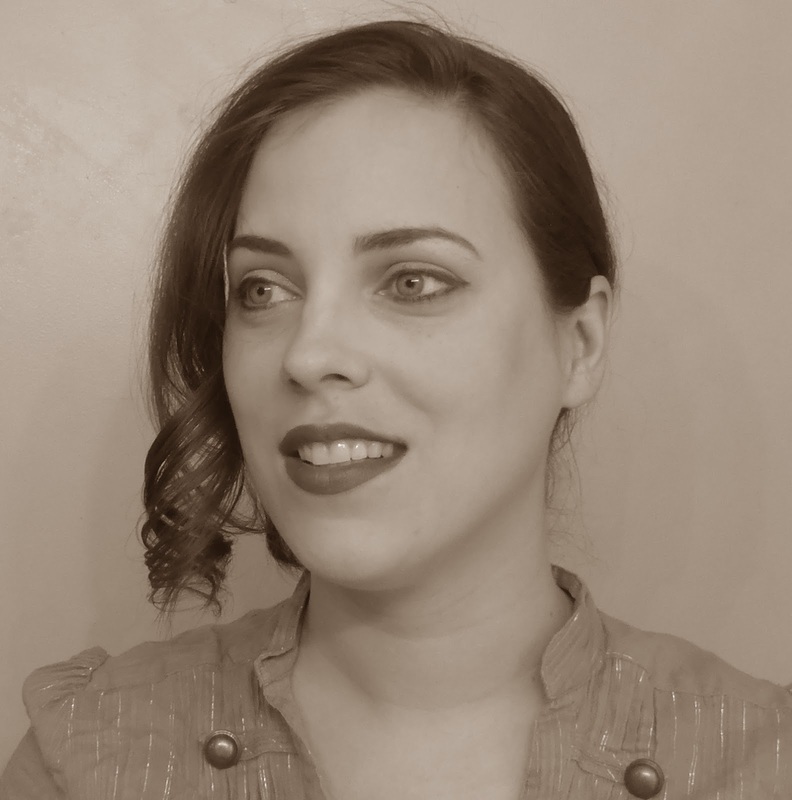 Michelle Barclay is the author of Morrigan's Shadows, Rot and the upcoming novel August's Gardens. She lives on the South Shore in Massachusetts with her husband. Follow Michelle Barclay on Twitter and Facebook to learn about upcoming giveaways and how you can get a free digital copy of her novella Rot. For author news and very occasional updates, sign up for Michelle's mailing list.